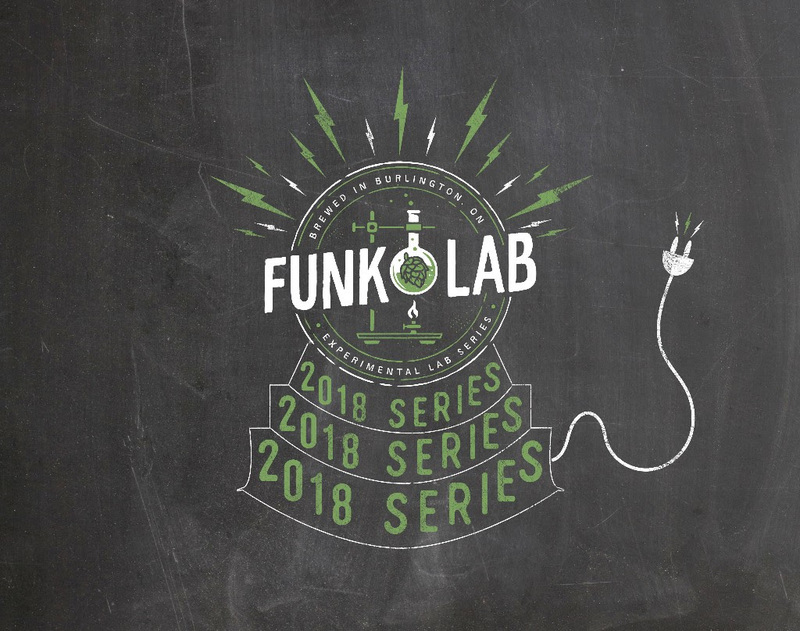 (BURLINGTON, ON) – Nickel Brook announced today that it will be releasing a new small-batch specialty beer from its Funk Lab facility every month for the next twelve months in the Funk Lab Series. A limited number of bottles will be available at the Bottle Shop and through the new online store on the first Saturday of every month, with kegs rolling out to select bars the following week. A full list of the planned beers has been released, starting with The Pineapple Incident, a dry-hopped Gose with pineapple juice and Azacca hops, debuting February 3rd. Other planned brews include a Sour IPA, a barrel-aged stout with coconut and cacao nibs, and three different barrel-aged sours known as Permutations. Bars pouring the unique creations on draught will be announced closer to each release. Nickel Brook Brewing Co. was founded by John and Peter Romano in Burlington, Ontario in 2005. They converted their original brewery to a dedicated funk and sour brewery in 2015, dubbed The Funk Lab. They are committed to using only the finest natural ingredients from around the world, and brew them in small batches for the highest standard of quality. Nickel Brook continues to be an award-winning Ontario craft brewery that constantly strives to push the boundaries of brewing culture.